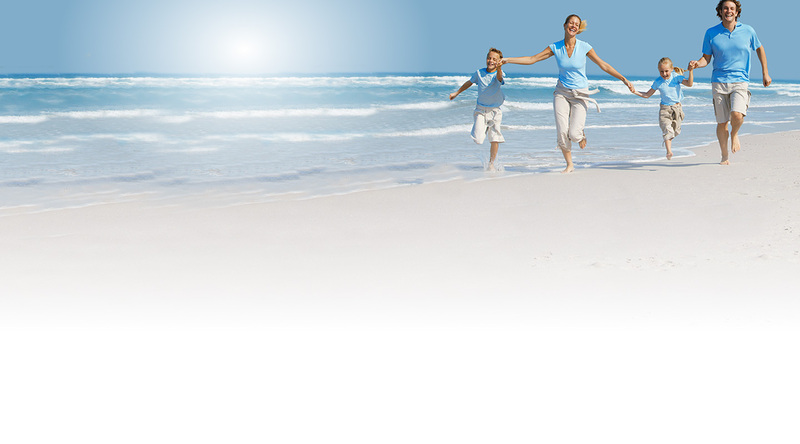 At Gentle Family Chiropractic, we consider the needs of each individual and what they are comfortable with. 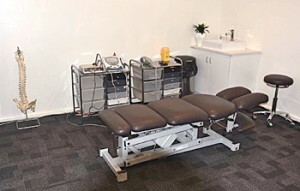 We use different techniques and physiotherapy modalities to suit each person. The appropriate methods will depend on your personal condition. After our thorough examination and carefully listening to your needs, we will determine the best way to help you.